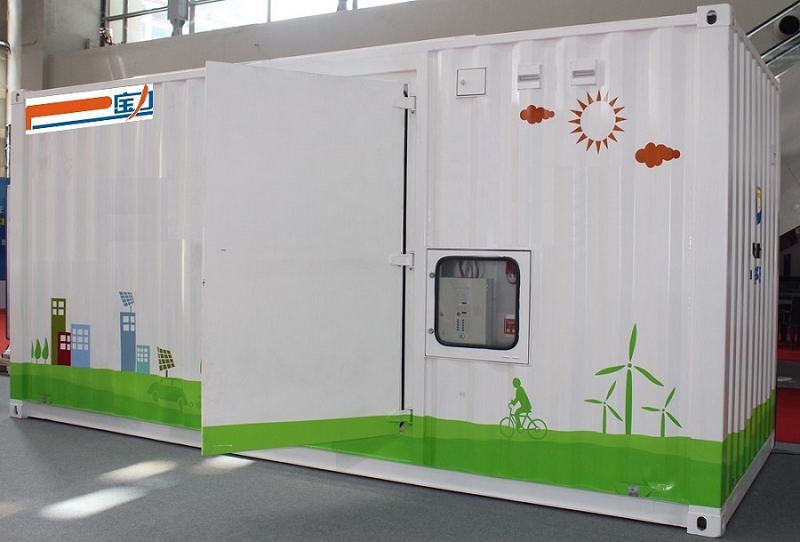 Price is $379,825 each (for 500KWH Bank) plus freight shipping from China. Each container with all of the equipment will weigh less than 9 tons. 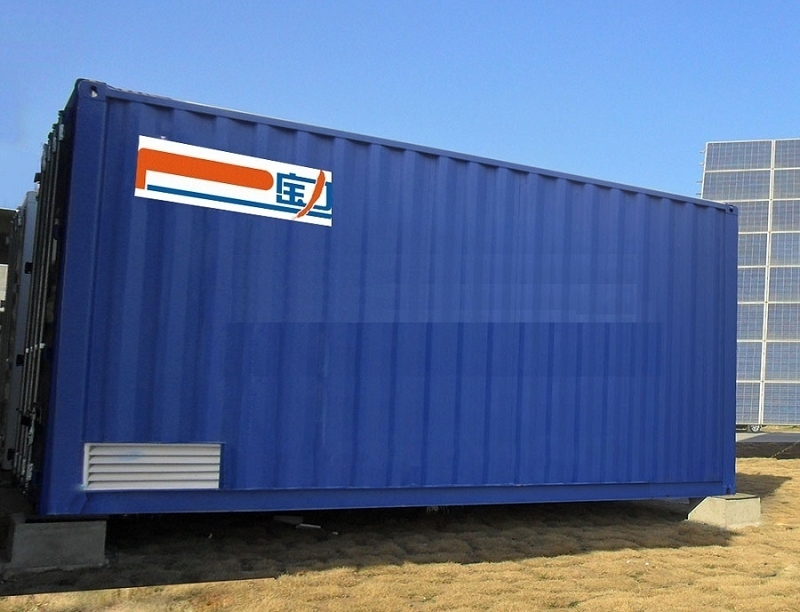 There are 2 ways to get an exact quote for the base shipping for your 100-500KWH Energy Storage Banks in 20ft Containers order. 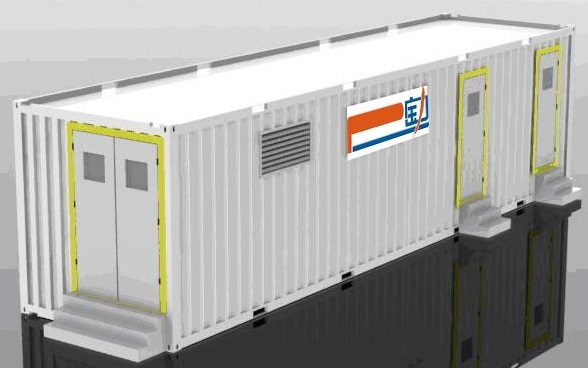 We’ll research the exact shipping cost and send you an invoice to your PayPal or email or you can add it to your pallet in $1 Shipping Increments for your 100-500KWH Energy Storage Banks in 20ft Containers order.